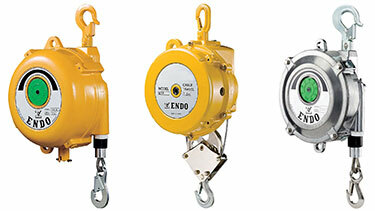 Improve Worker Performance, Productivity and Safety. 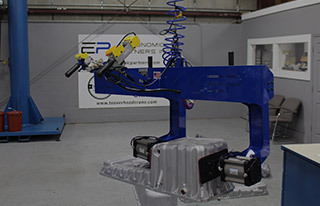 Ergonomic Partners designs, manufacturers, and distributes off the shelf and custom mechanical lifting devices for: Aerospace, Automotive, Pharmaceutical, HVAC, Casting Facilities, Tire Facilities, Printing Facilities, Packaging and Material Handling Industries. We manufacture cost effective, optimized material handling systems that provide companies with safe, ergonomic, specialized equipment for lifting and moving parts, equipment and other materials. Our custom designed and engineered lifting devices and lifting tools improve worker productivity, performance, and safety. Watch more videos at: Custom Lifting Device Videos web page. Ergonomic Partners specializes in and manufacturers custom lifting devices and other ergonomic lifting solutions that include: electromagnets, permanent magnets, mechanical tools, compressed air, vacuum lift assists, grippers, and battery powered lifters that can simulate the human legs, back, arm, hand, or wrist. Vacuum Lifting can require simple or complex solutions. 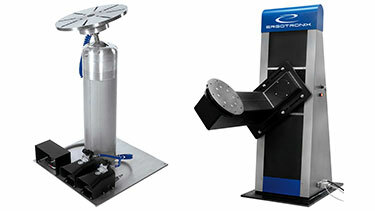 At Ergonomic Partners, we specialize in matching the correct vacuum lifter with the right application. 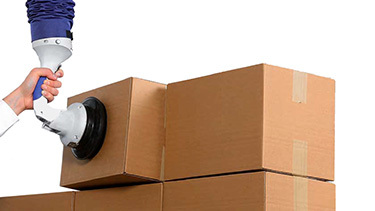 Vacuum hoist systems are perfect for bag lifting, box handling and sheet handling. These ergonomic lifting devices can handle flat and slightly rounded parts giving you a lot of flexibility when it comes to handling a part. Industrial manipulator arms are an ideal way for handling heavy and awkward payloads like drums, weldment's, castings and machined parts. 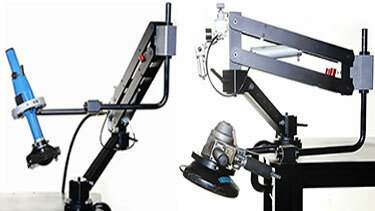 Manipulator arms allow the operator to perform tasks that typical hoist or overhead lifting systems cannot. Industrial manipulators allow the operator to perform functions such as reach-in, reach-under or into areas with overhead obstructions. Portable Ergonomic Lifts are a cost effective way to covering a large area where a lift assist and crane might ideal. These portable roll lifters are ideal for drum handling, roll handling, box handling and can be modified to handle custom lifting applications. Zero Gravity Tool balancers are the perfect ergonomic lifting solution for applications with suspended tools such as welders, pneumatic tools, grinders, sanders, buffers, drills, torque wrenches, rivet squeezers and hand tools. Zero Gravity Arms are used when the precision and control of a pneumatic balancer or spring balancer is just not enough. 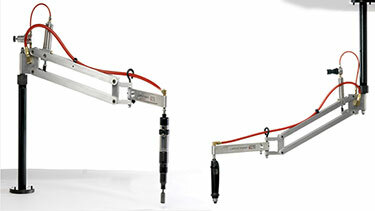 The Easy Arm is the perfect solution for small work cells with a need for speed and precision. 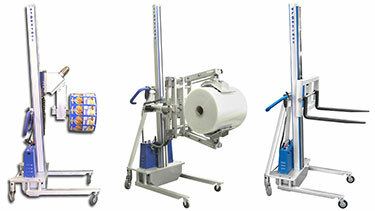 These Intelligent Assisted Lifts (IAD's) give the operator the control necessary to finesse expensive or fragile parts. The G-Force is a "smart device" that moves with the operator. The device moves as fast or as slow as the operator chooses to move. 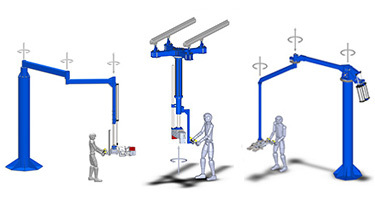 These intelligent ergonomic lifting devices are ideal for applications that require high speed at some point in the cycle and slow, precise movements at other points. Combined with an industrial manipulator arm, we can provide a wide array of mechanical tools, C-Frame tools, vacuum tools, pneumatic grippers, magnet tooling, expanding mandrels and almost any custom tool to handle your application. Endo balancers can be identified by their conical cable drum, which ensures that the retraction force remains virtually 'constant', throughout the full cable travel. 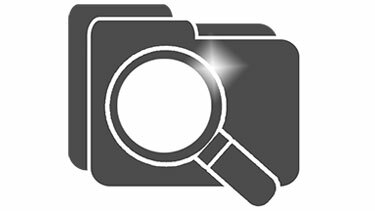 As a result, the position is retained after the attached tool has been used. In addition, no noteworthy increase in retraction force occurs when delicate operations are being performed. ENDO's tool balancers provide fatigue-free working, even over prolonged periods of time. 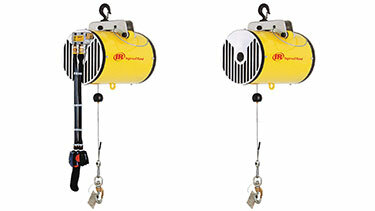 Our 50 and 150 pound capacity jib cranes are the perfect solution when you need to suspend a light load. They are ideal for hanging or balancing industrial power tools such as grinders, saws, sanders, impact wrenches, welders, and pneumatic tools. 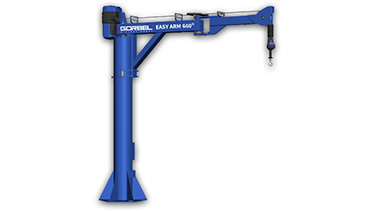 Every light duty jib crane includes the enclosed track trolley. 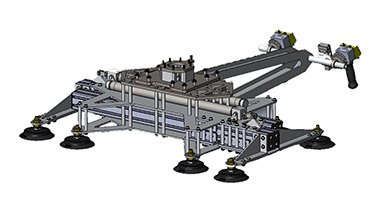 The steel track is an enclosed C-type with 2-degrees of taper to keep the trolley centered and prevents dirt and other sediment from settling on the running surfaces. Designed to handle all of your ergonomic lifting needs below 2,000 pounds, Zimmerman pneumatic balancers are used globally because of their ergonomics and value. The simple air piston design is extremely durable even in harsh applications. This maintenance free design is also fast, producing speeds up to 200 feet per minute. The lube free design is rated for continuous duty as it runs lube free. 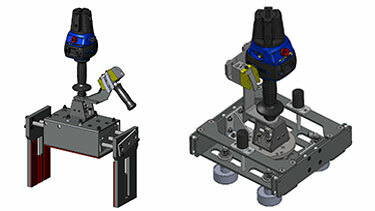 These unique, work positioning systems provide workers and operators with the flexibility to move parts or objects in any position. The work positioners are available in bench or floor mount configurations and feature a custom friction lock, 360-degree rotation, and adjustable height and tilt. Ergonomic Tool Arms by ETA come in several styles. 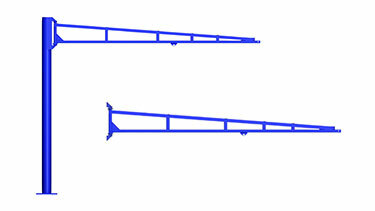 The most common style are the arms for assembly. 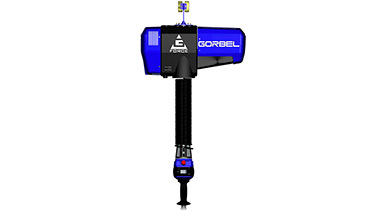 The standard torque arm comes with the ability to float the tool and reduce torque. ETA also provides tool support systems that can be mounted overhead. We leverage technology and innovation in the way we manufacturer our custom tools and show how they become a "game changer" for workers and operators. Check out our fact-driven, up-close, in-depth, and detailed examination of "real world" custom lifting device applications. 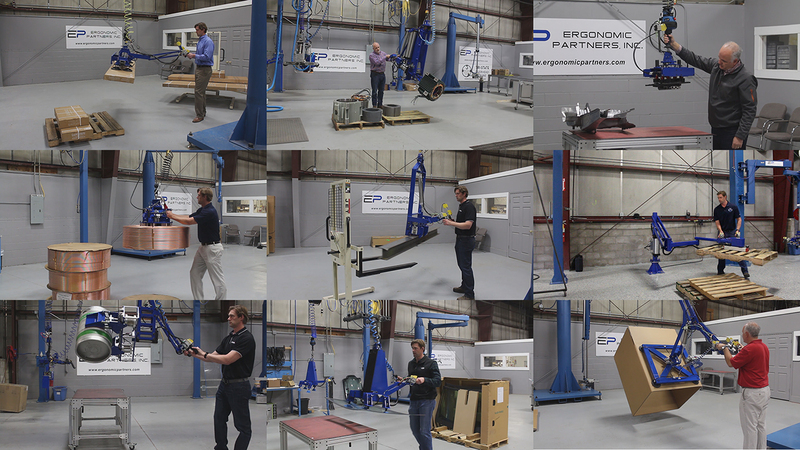 Ergonomic Partners is a custom lifting device and vacuum lift manufacturer; serving clients from coast to coast, Canada, Mexico and especially focused in the states of Missouri, Illinois, Indiana, Kansas, Arkansas, Mississippi, Nebraska, Tennessee, Kentucky, Iowa, and Oklahoma.